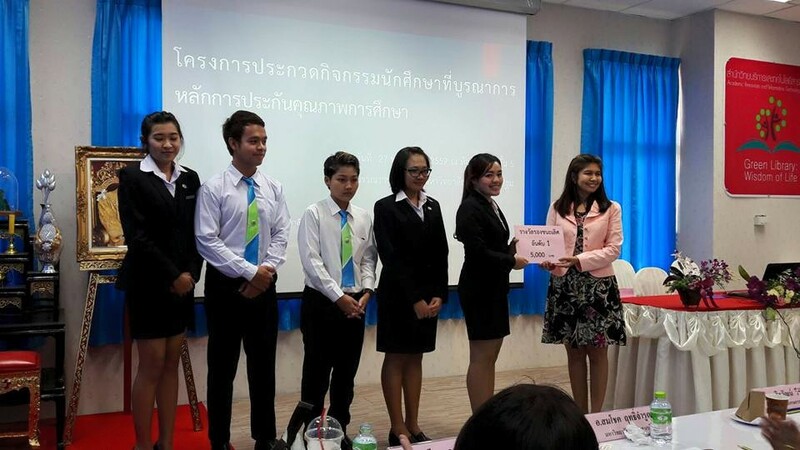 Congratulations to students of St. Theresa International College, who won the Student Project Contest at Nakhon Pathom Rajabhat University on May 27, 2016. The First Prize Award belonged to the Education Team of 5 members comprising Miss Piyada Poo-on, Miss Arunrat Phewkram, Miss Sukanya Wongwan, Miss Juthamas Hansamer, and Miss Jeeranan Klanprasit. All of them are studying Year 2 of English Major, Faculty of Education. 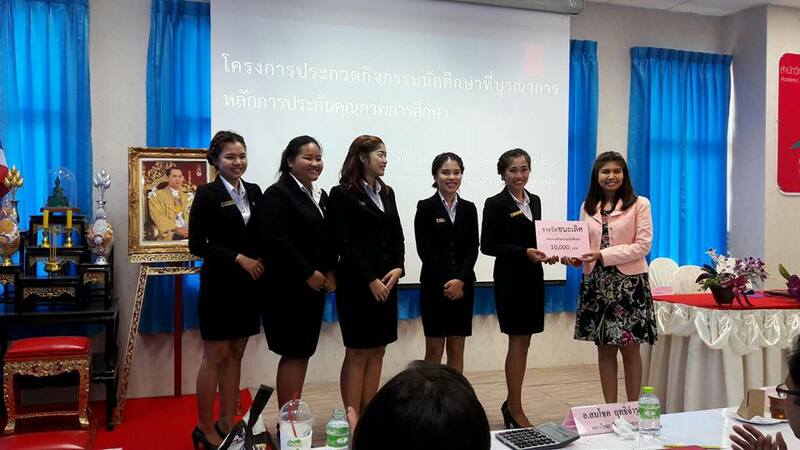 They received certificates with 10,000 Baht cash from the organizers. 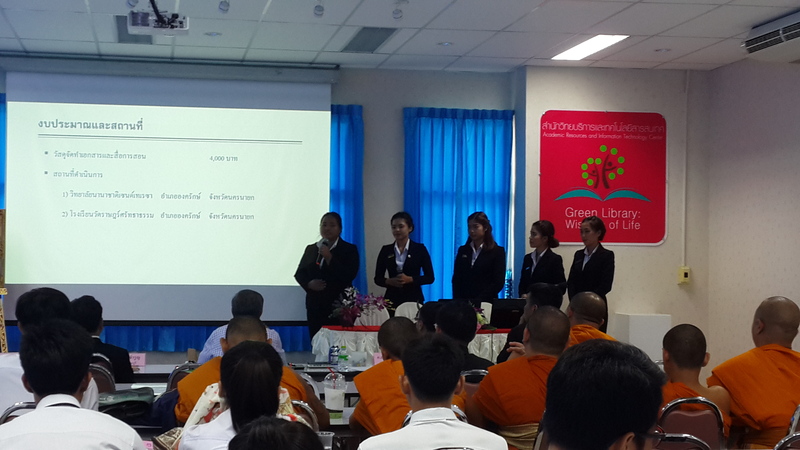 The project this team brought for the competition was entitled “English Tutorials for Primary School Children” which they helped train English to Grade 1-6 pupils at Wat Ratsattatham School in Ongkharak District, Nakhon Nayok. The team members and STIC volunteers taught at the schools in January and February 2016, winning the praise and the hearts from the school teachers and pupils. 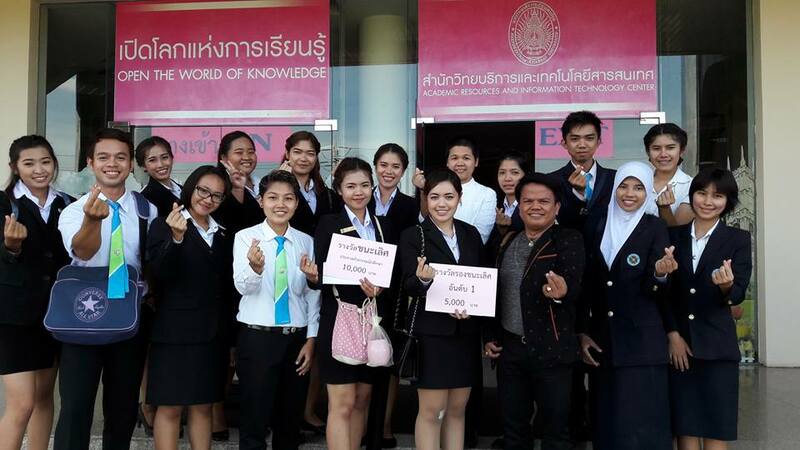 The Student Project Contest was organized by the network of 35 universities in central Thailand, which is promoting the PDCA or Plan-Do- Check-Act process into the student’s initiated projects among networking universities, with the hope to reassure its standard in Internal Quality Assessment for all member universities. The network is known as C-IQA Network (Central Thailand Internal Quality Assessment). Amazingly, the First Runner-Up Winners are also the student team of St. Theresa International College. 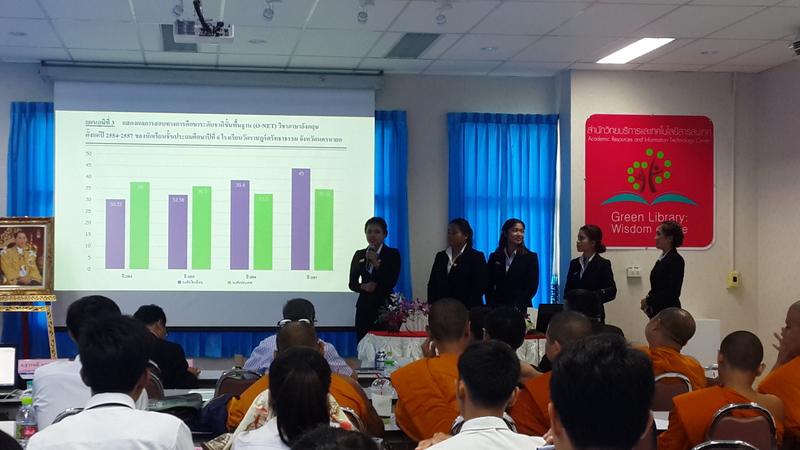 The team’s 5 members were Miss Sukanya Chedi, Mr. Pongthep Moprakam, Miss Sangtawan Kitchakarn, Miss Kanthaporn Sangthong, and Miss Pangwalai Sonsamrit. 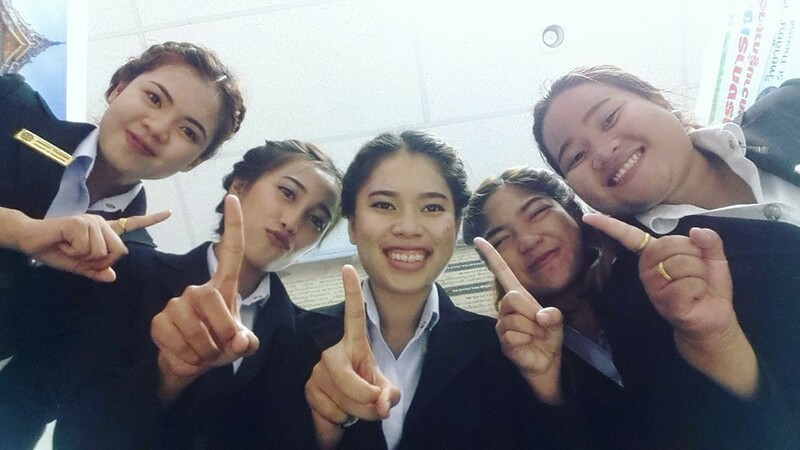 They are the 2 nd Year students majoring in International Business, Faculty of Business Administration. The project’s advisor is Aj. Alfredo Espejo. The prizes they received were the certificates and 5,000 Baht cash. The project they brought for the competition was entitled “Hand-made Product Demonstration and Exhibition” which aimed to promote entrepreneurship and business-mindedness among STIC students.